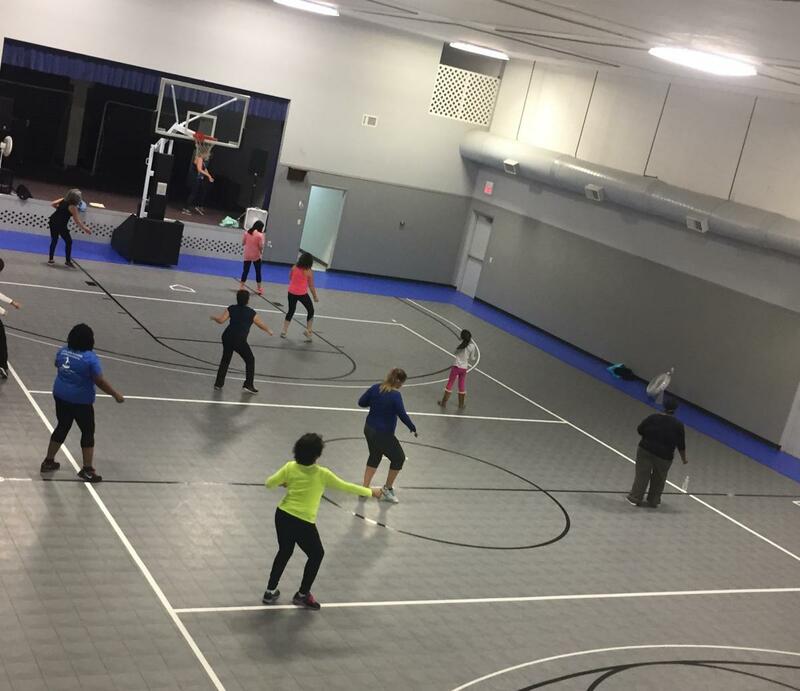 There are two membership options to participate in classes at the Paducah Recreation Center. A Yearly Membership is $20 and is good for 365 days. After that you can purchase an Activity Punch Pass for $10 which gets you into 20 classes or pay a $1 drop in rate as you go to each class. A GOLD Membership costs $60 and is good for 365 days. No additional fees are needed to participate in classes after purchasing the GOLD Membership. The Paducah Recreation Center is located at 1527 Martin King Luther Jr Drive in Paducah. Yoga goes to the chair with stretches that align, strengthen, and promote flexibility and strength. Standing postures are incorporate while using the chair for support. Emphasis is placed on simplicity, repetition, and ease of movement. We will take the body through various range of movements and end with breathing exercises and a short meditation. All ability levels. Chair Chi Yoga is the blending of tai chi and yoga into a single art form creates more profound benefits for the body, mind and spirit, which focus on external and internal well-being of our body. Both have healing effects and help in calming the mind and nurturing the spirit. All ability levels. Funky Fitness is a dance inspired fitness class that is suitable for all ages and fitness levels. It uses HIIT (high intensity interval training) for maximum calorie burn, but modifications are encouraged as needed for comfort. They are a very welcoming, easy going group that considers the 45 minute class to be stress-relieving vacation from the day! Step by step instruction of Hatha Yoga for all levels. Postures are practiced to align, strengthen and promote flexibility and strength. You can expect an emphasis on simplicity, repetition, and ease of movement. We make a full circuit of the body’s range of motion with standing postures, twists, forward folds, and hip openers. All ability levels. Mid-East Dance, or "Belly Dancing", is a wonderful form of exercise and an expression that teaches poise and grace. This 30 minute class combines cardiovascular toning and adds weights and bands to strengthen and tone the muscles. All ability levels. Love to move? Love Motown and soul? This is a class for the more mature body needing less impact on knees, hips, and back, but can still move and groove to the music! No routines to learn, go at your own pace! Targeting balance issues, core fitness, and moving the body as a whole, join us as we stretch, box, kick, punch, drum, and have a soul lifting time. The only requirement is that you that you bring your Super Soul and have fun! The Paducah Parks and Recreation office is located at 1400 HC Mathis Drive in Paducah. Classrooms are upstairs on the second level. Ballet, Tap, Jazz Combination class for beginning and intermediate students. Learn the basics of each genre in this combo class. Must provide your own dance shoes/attire based on instructor recommendation. Hip Hop class for beginning and intermediate students. Learn the basics of hip hop in this challenging, fast paced, urban-infused dance class that combines fitness and fun. Must provide your own dance shoes/attire.